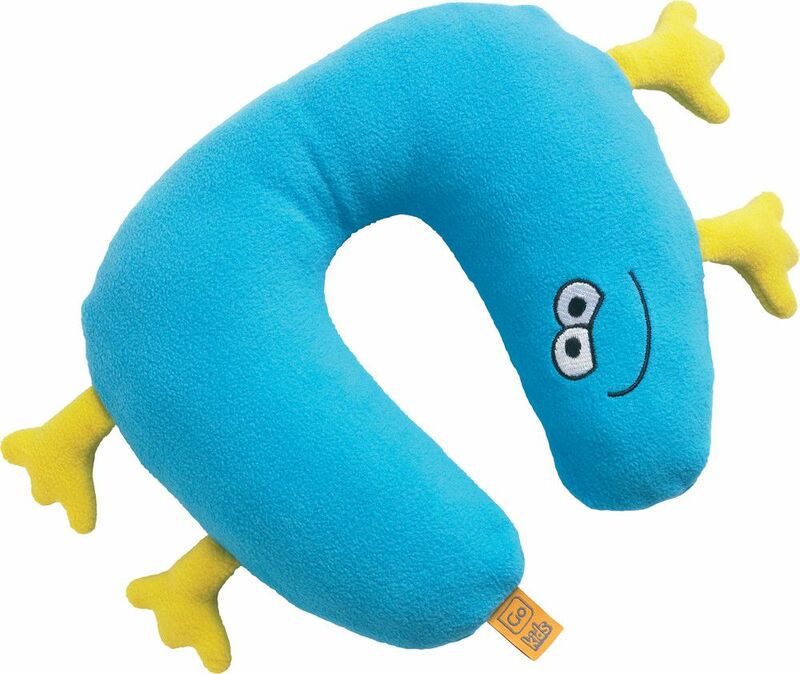 This fun, squishy baby travel pillow is ideal for little sleepy heads. 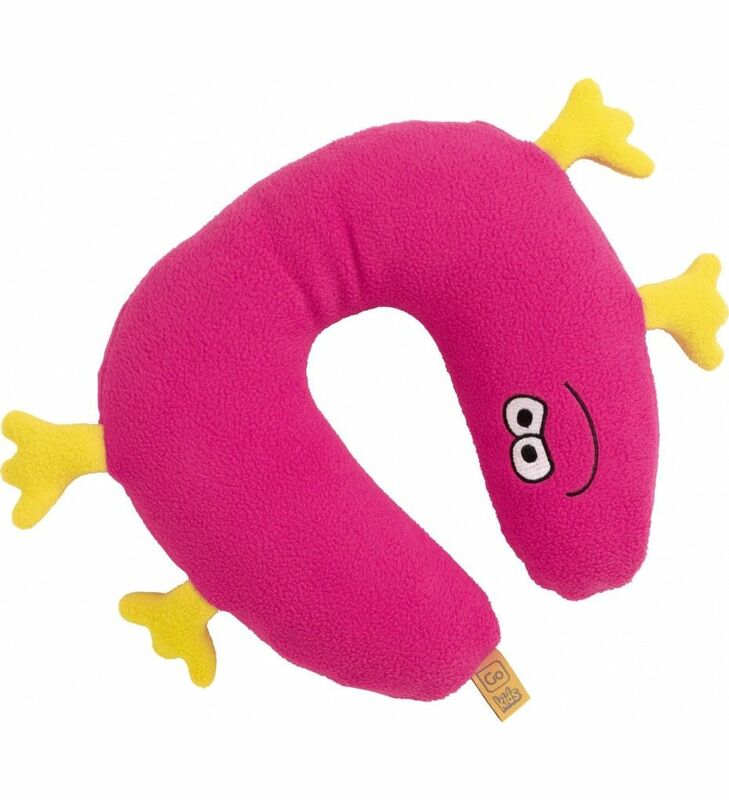 Soft, fleecy and filled with a playful squashy foam, it supports the head and neck for a comfortable sleep on any car or plane journey. 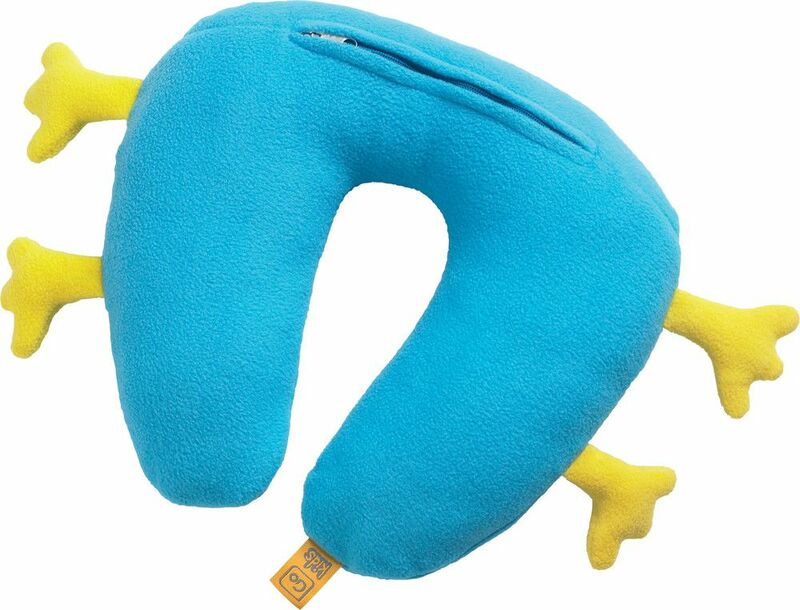 The removable outer jacket is fully washable making caring for the travel pillow a breeze.